It’s the middle of October. Brace yourself: there’s only a short time until January 2017 arrives! If you’re like most homeschool moms, you’ve already got a few things you need to stick on a 2017 calendar. Well, here ya go! It’s such a pleasure to stare at an empty calendar, but you and I both know that won’t last for long! 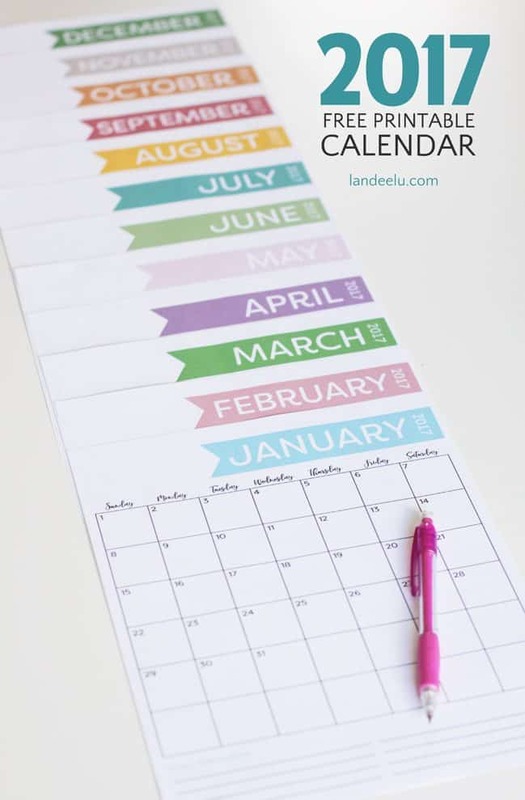 If you’d like a calendar with a horizontal layout, click here!